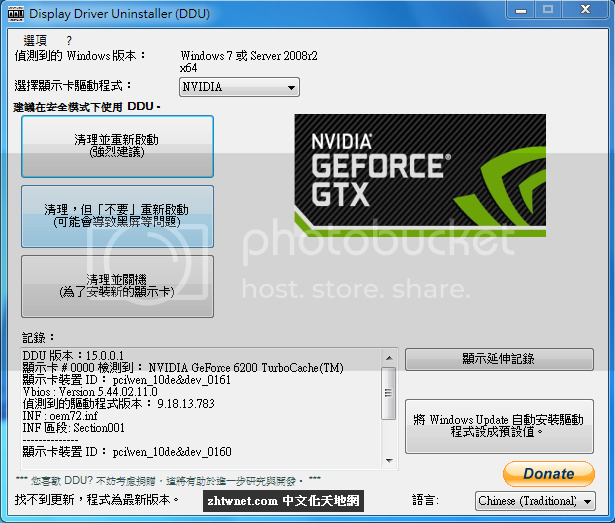 The AMD/NVIDIA video drivers can normally be uninstalled from the Windows Control panel, this driver uninstaller program was designed to be used in cases where the standard driver uninstall fails, or whenever you need to thoroughly delete NVIDIA and ATI video card drivers. The current effect after you use this driver removal will be similar as if its the first time you install a new driver just like a fresh, clean install of Windows. As with any tool of this kind, we recommend creating a new system restore point before using it, so that you can revert your system at any time if you run into problems. 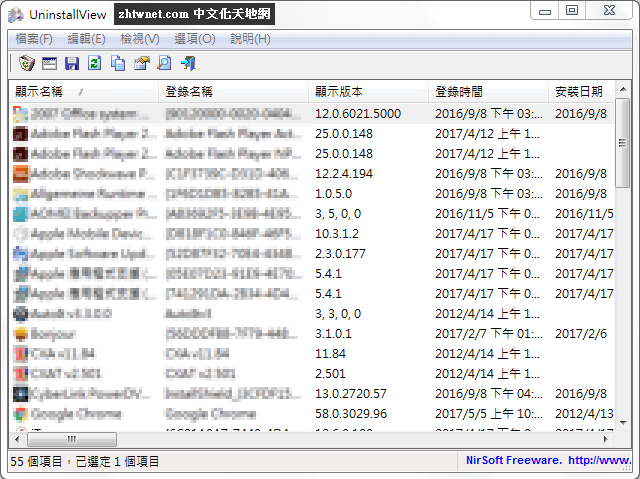 If you have problem installing older driver or newer one, give it a try as there are some reports that it fixes those problems. -Fixed a PhysX related cleanUP bug.